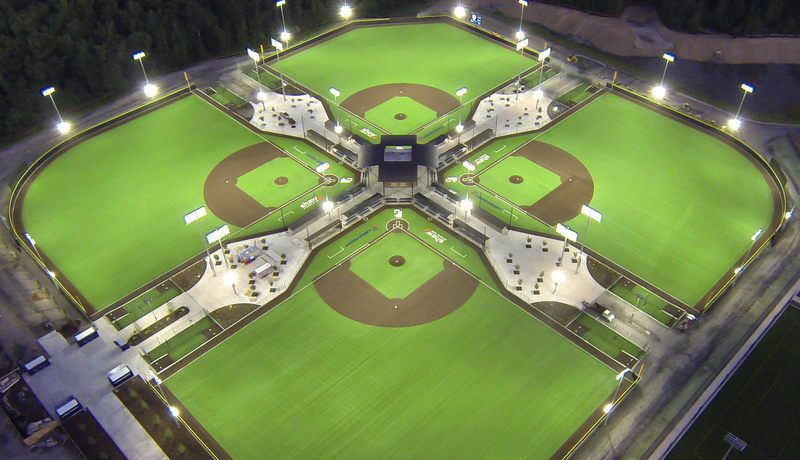 This is the 14th annual 15U WWBA National Championship which is held in the Northwest Atlanta area. 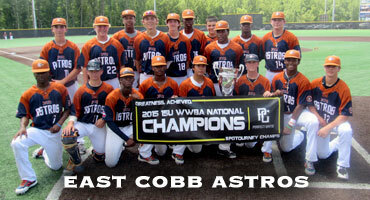 Past champions of this event include: East Cobb Aztecs (2003), NorCal Baseball (2004), Richmond Braves (2005), TGBA (2006), East Cobb Astros (2007), NorCal Baseball (2008), Houston Banditos (2009), 643 DP Cougars (2010), East Cobb Astros (2011), East Cobb Astros (2012), Dulin Dodgers (2013), Georgia Jackets (2014), East Cobb Astros (2015). 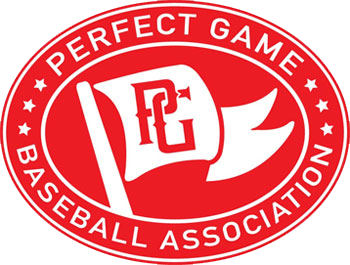 Teams are expected to be able to play Friday July 15th at 8AM. Schedule will be released 4-5 days before the tournament starts. 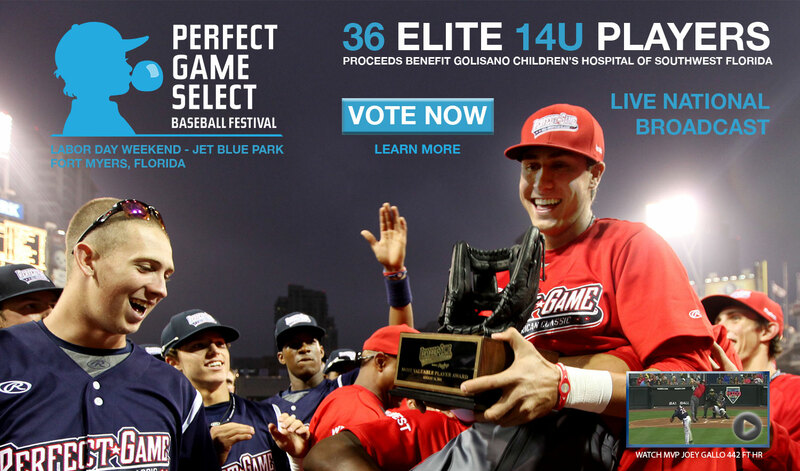 FORMAT: Teams will play 7 pool games in the first 6 days of the tournament. The 21st will consist of just playoffs and the 22nd will only have the final four teams playing. No coolers or outside drink will be allowed in the complex. There are hydration options available.